Teaching and Learning at our school is based on the fundamental principles of SMSC. Every aspect of our curriculum intertwines a child’s spiritual, moral, social and cultural development through carefully crafted learning opportunities. We teach to captivate and motivate our children so that they feel ready to embrace challenges and thrive in their own and others’ success. Our approach is based on each child taking ownership of their learning and feeling empowered to make their own choices in how they tackle their learning. Learning opportunities are based around mixed ability pairs/groups whereby children support and extend themselves and others. In addition we encourage all our children to self select their own resources so that they can access their learning in a way that is meaningful to them. At our school we embrace the approaches of Mathematics Mastery and we are proud to say we are one of their partnership schools. Mathematics Mastery is a whole school approach which is based on solving problems, building life skills and a growth mindset. We apply these approaches to all aspects of teaching and learning and our school ethos so that all our children are resilient and confident learners. Learning is based around depth and breadth of the curriculum to ensure that children have firm foundations in their conceptual understanding. Where possible learning is cross-curricular to ensure it is purposeful and meaningful. In both EYFS and KS1 we follow the children’s interests and ideas so that they feel that they are able to shape their own learning experiences. Adults facilitate learning in a skilled way that enables all our children to feel their ideas are valued and shared with all. 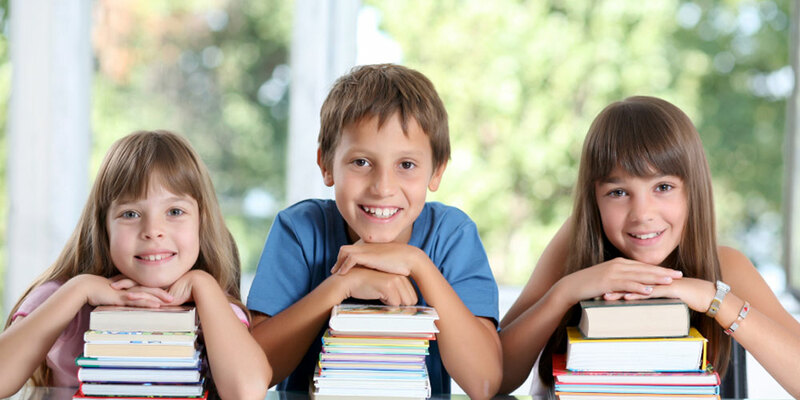 Our curriculum is broad and balanced with all subjects having equal importance. We also provide regular parental workshops to ensure our parents understand our strategies and approaches to teaching. Children learn best when they are able to think critically, take risks, challenge themselves and BE ACTIVE. Year 1 in our school is always full of action. Our Year 1 learners are always off exploring, discovering, creating and taking risks through play based and child-led learning opportunities. Our inspiring indoor and outdoor learning environment motivates our children to take ownership of their learning and extend themselves far beyond the constraints of sitting at a table during a subject specific lesson. Teachable moments are captured in ‘the now’ making learning real, relevant and purposeful to our children. Our forward thinking approach is based on each child’s pursuit of their interests, ideas and challenges through an enabling environment supported by responsive, skilled and creative staff. Our team in Year 1 are developing a learning environment whereby the shift from EYFS to Year 1 is seamless and engagement, interest and purpose is at the forefront of all learning. During the academic year, our children are expected to be prepared for formalised learning but the emphasis is on ‘when they are ready to do so’. Every child learns differently, and we ensure that our approach enables each child to be able to embrace their unique learning style and thrive. Our adventurous and purposeful learning journey continues into Year 2 with the children leading and shaping their curriculum themselves. Teachers loosely plan topics and allow the children the flexibility to guide their learning through their interests; like EYFS and Year 1 our team are confident in their subject knowledge and know how to ensure the curriculum content is covered and conceptual understanding is embedded, even when the children’s learning journey takes a unexpected twist. In our Year 2 classrooms you will hear children articulate and share their ideas, debate opinions and evaluate and improve their work. Children work in mixed ability pairs with all learners having the same high expectations. Challenge at our school is evident and prevalent, especially when our children are self selecting their own challenges and learning outcomes. We recognise this is how child learn best so in our setting you will see all our children are learning through each of these ways EVERY DAY!